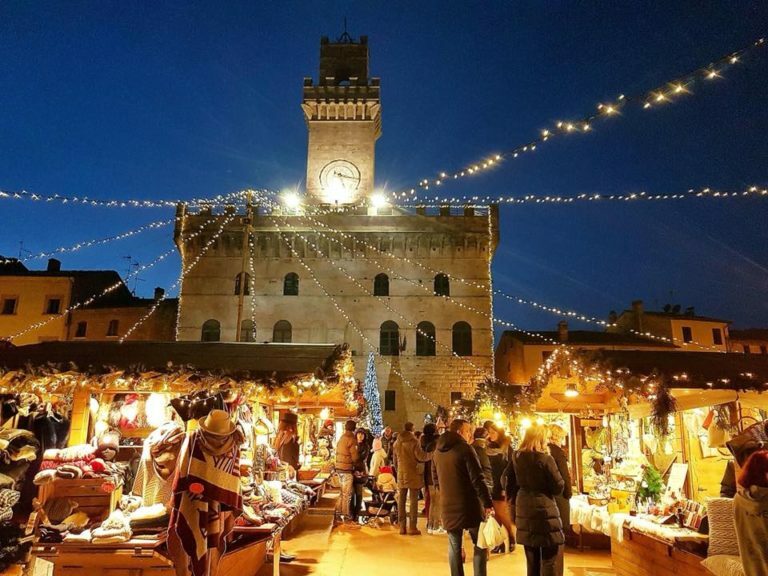 Montepulciano is a city full of life, which offers its beauties every day of the year. 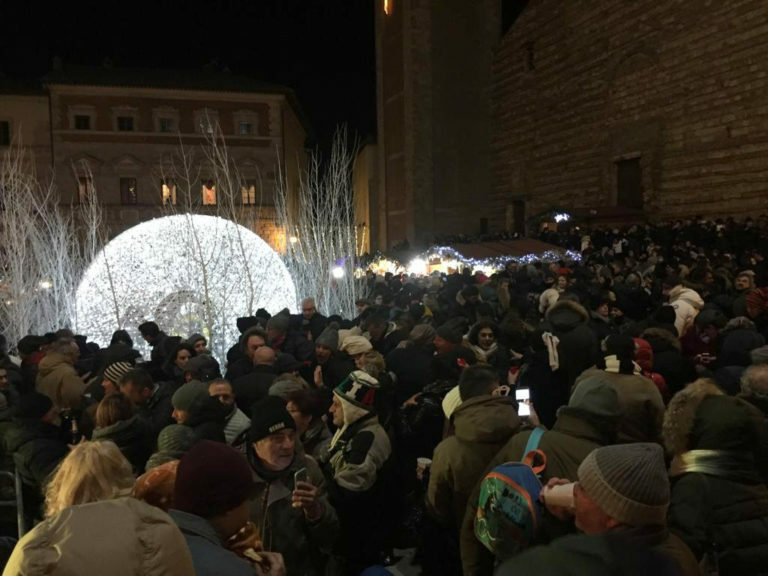 The “Perla del Cinquecento” welcomes its visitors with events, festivals, exhibitions and performances that mainly concentrate during the summer, but that will arouse your interest also during the winter season. 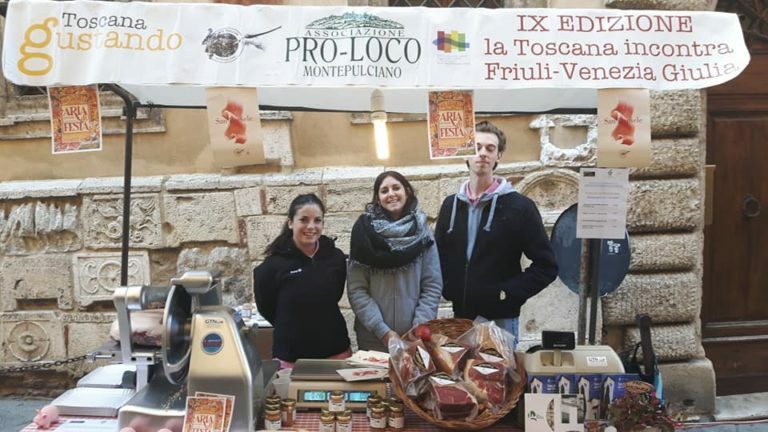 There are many initiatives related to music, culture, art, wine and food; there is also a particular attention to the thermal wellness and to nature trails. Both inside the historic city walls and the hamlets, Montepulciano is always ready to welcome you with a good glass of Vino Nobile! 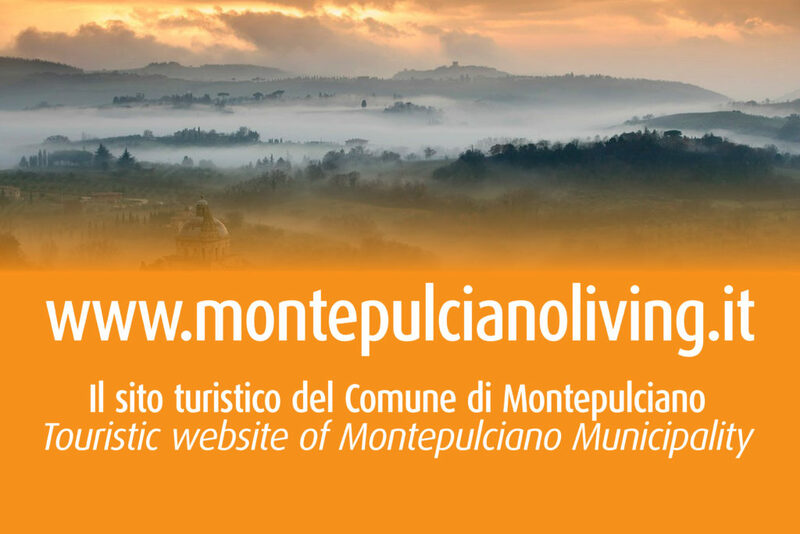 Check out our calendar to stay updated on the current events in Montepulciano!